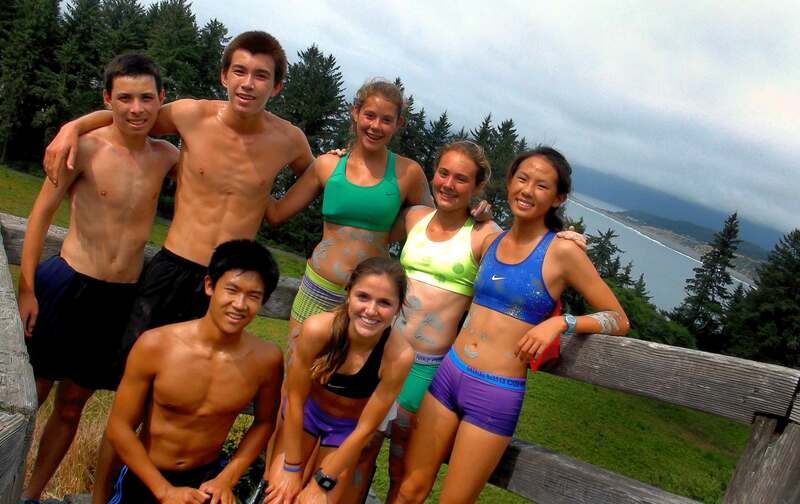 HSU Distance Running Camp is recognized as one of the country's premier developmental opportunities for youth and high school athletes. 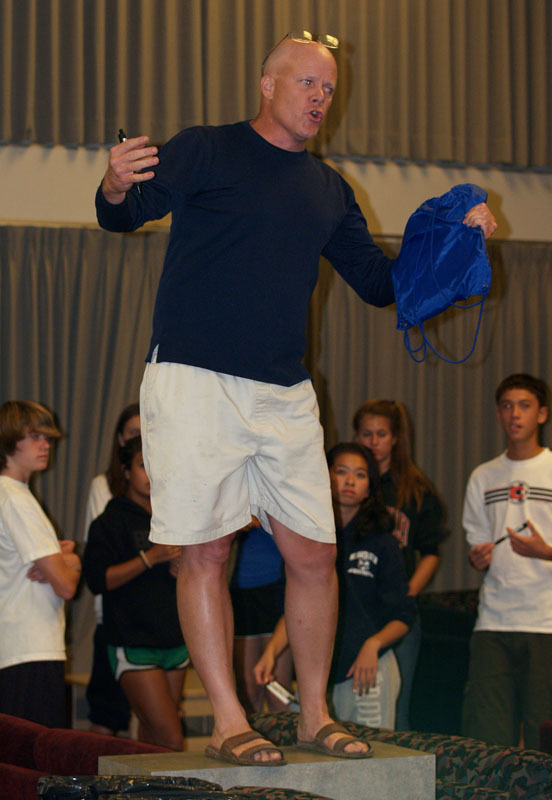 The camp staff is comprised of some of the most successful and respected coaches in the United States. 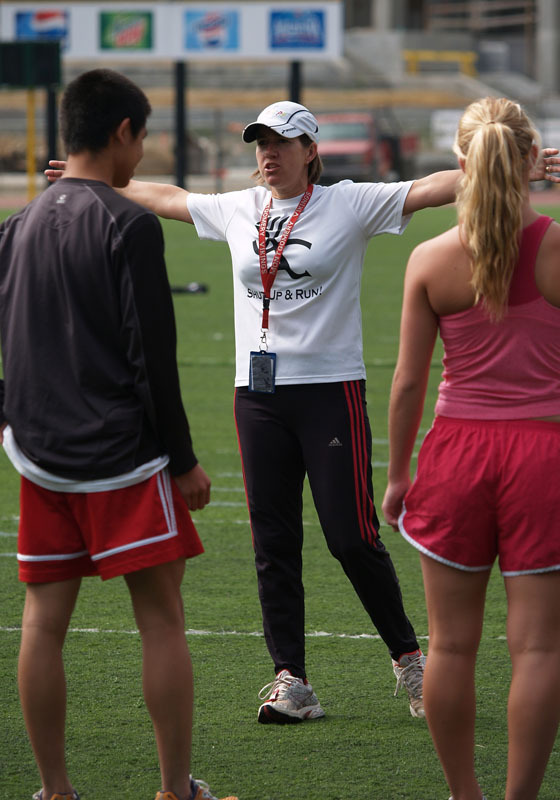 In addition to a staff of experienced high school, college and national team coaches, Running Camp provides exciting guest speakers. Olympic marathon veteran Mark Conover and National Champion triathlete Mike Pigg have been regular attendees. Olympians Kim Conley, Gabe Jennings and Jim Spivey have also been featured speakers. 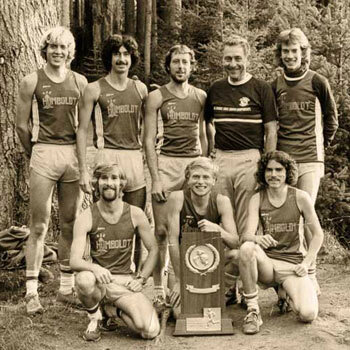 Jim Hunt led the cross-country and track and field programs at Humboldt State University for 22 years. His squads regularly finished in the top 10 at the NCAA Nationals, producing 64 All-Americans and 11 National Champions. In 1980 his cross-country team won the NCAA Division II National Championship. Hunt is a member of the Humboldt State University Hall of Fame. 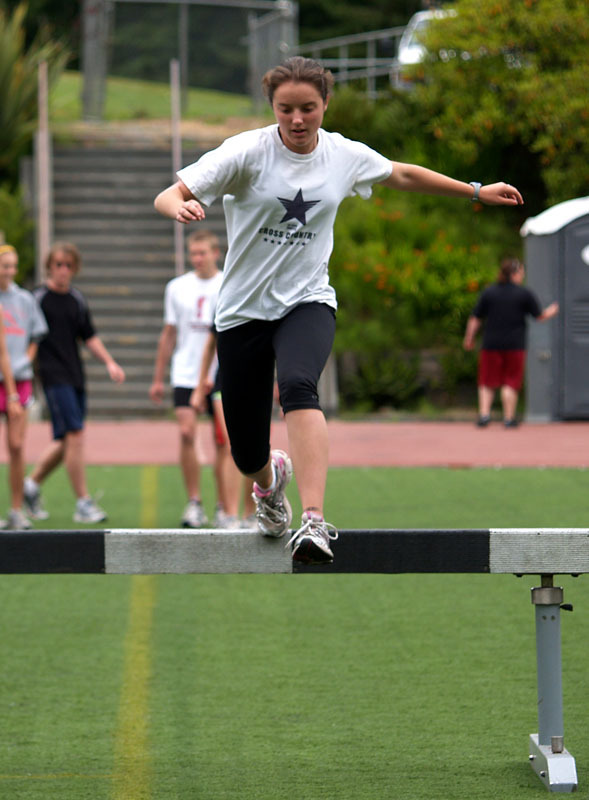 Hunt is known internationally as an innovator of training methods for distance running. 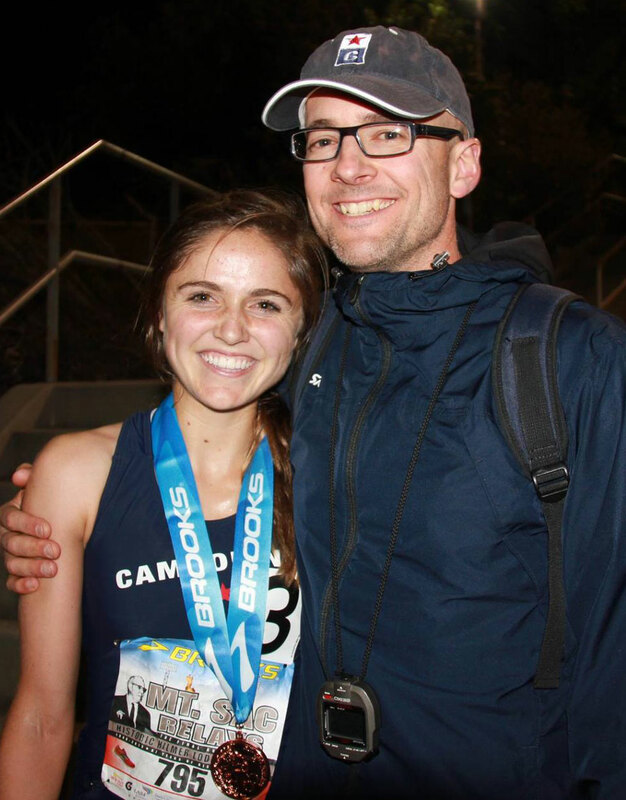 He continues to coach, write articles, lecture, and has produced a video "Training the Neurological Aspects of Distance Running" that is used by coaches of all levels across the United States. 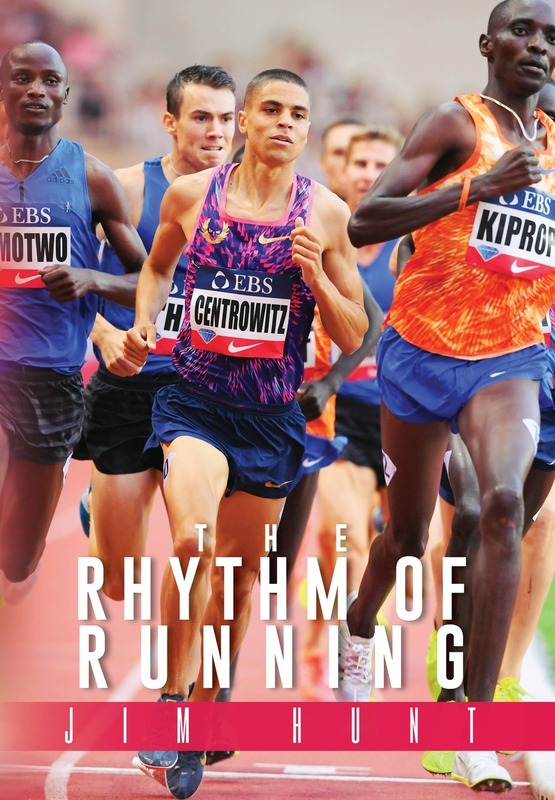 You can purchase Jim Hunt's most recent publication, THE RHYTHM OF RUNNING, on the COACHES CHOICE WEBSITE HERE! Hunt and his wife, Jo Ann, regularly celebrate their July wedding anniversary during the week of camp! 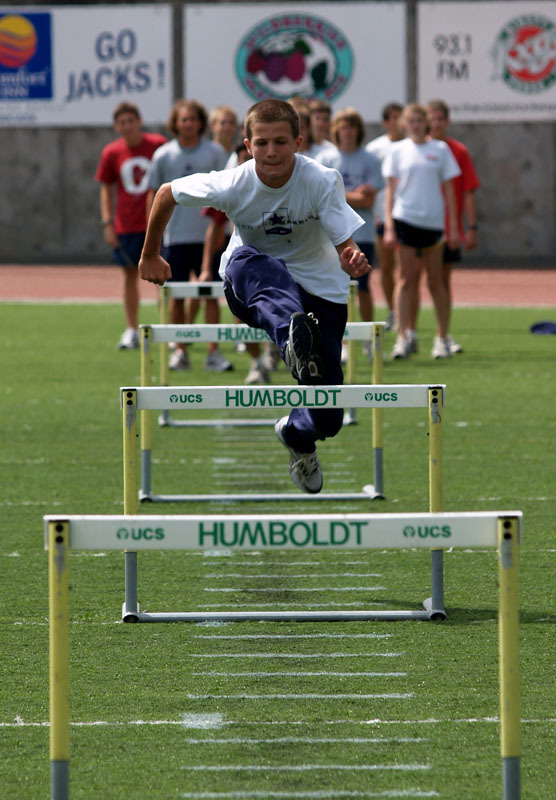 A graduate of Humboldt State University and former athlete of Jim Hunt, Kevin Searls is a two-time NCAA All-American cross-country and track and field athlete. He went on to coach 8 years at the High School level and 12 years at the community college level in Northern California. Searls is a member of the College Park High School Hall of Fame. 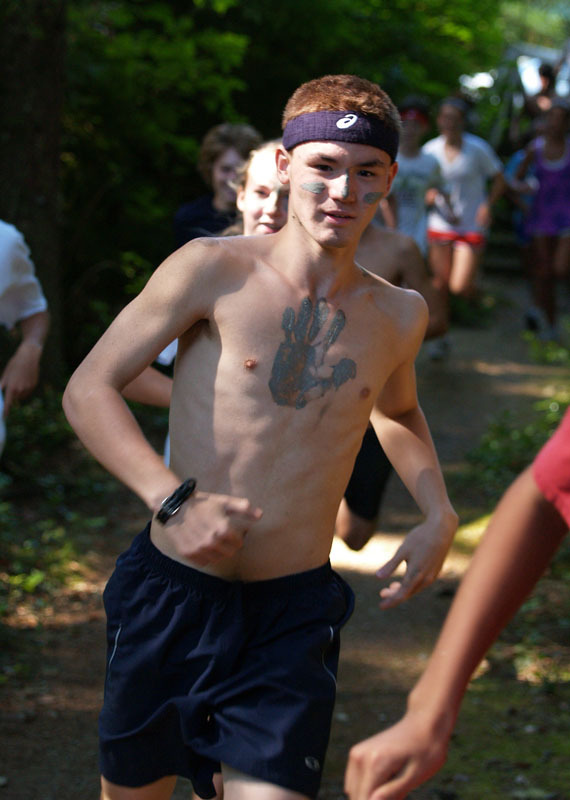 Searls is also the President of the Asics Aggie Running Club. He also remains competitive at the Masters level in both cross country and track, including contributing to the USAT&F Masters Cross-country championship team for 3 consecutive years. Searls and his wife, Noreen, are proud parents of their two children, Nolin and Renae. Another graduate of Humboldt State University, Mark Conover is an NCAA 10K track champion and an NCAA cross-country champion. He led the 1980 cross-country team to the National Championship and is the only NCAA athlete to earn All-American honors in all three of its divisions. 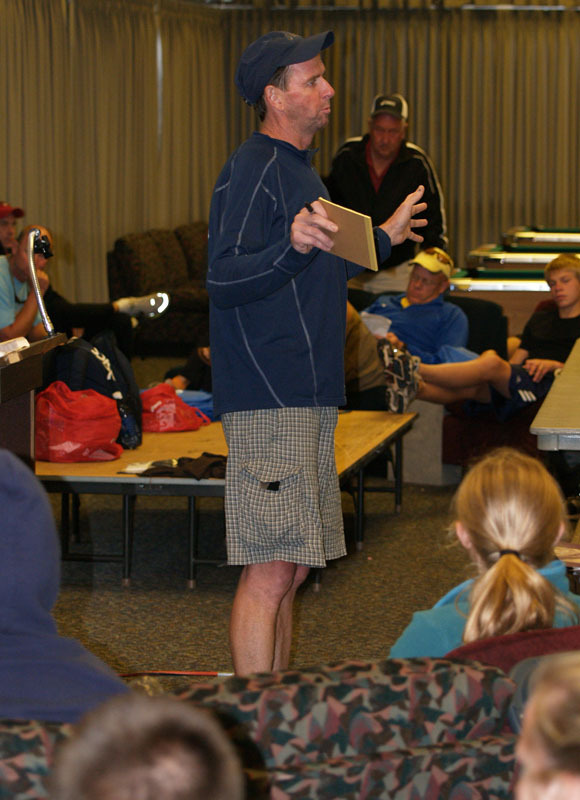 In 1988 Conover won the U.S. Olympic Trials marathon and competed at the Olympics in Seoul Korea. Conover is a member of the HSU Hall of Fame. 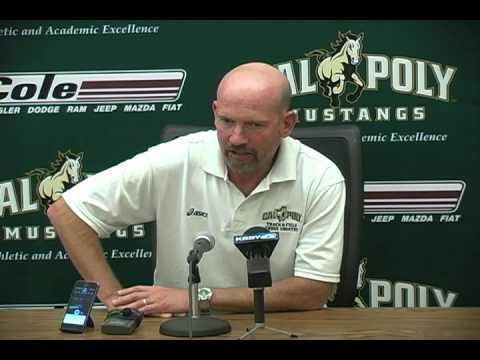 He is now the head cross country and track & field coach at Cal Poly San Luis Obispo. Conover and his wife, Kelly, stay very busy with their triplets, Cordell, Marley, and Audrey! 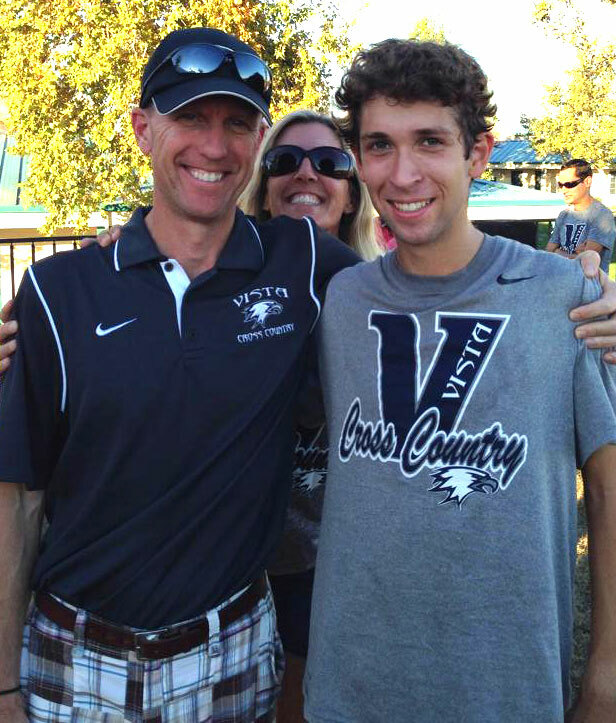 Robert Grove is the Head Cross Country Coach and Distance Coach for Track and Field at Vista del Lago in Folsom, California. 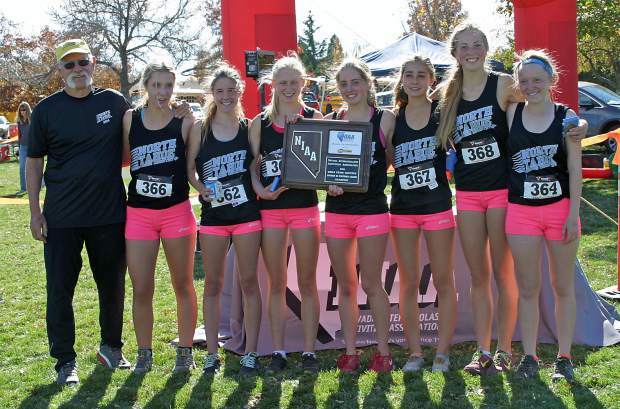 The Vista del Lago Girls teams have been multiple league champions, as well as San Joaquin Division 3 Section Champions in 2010, 2011, 2013, 2014, 2015, and 2017. 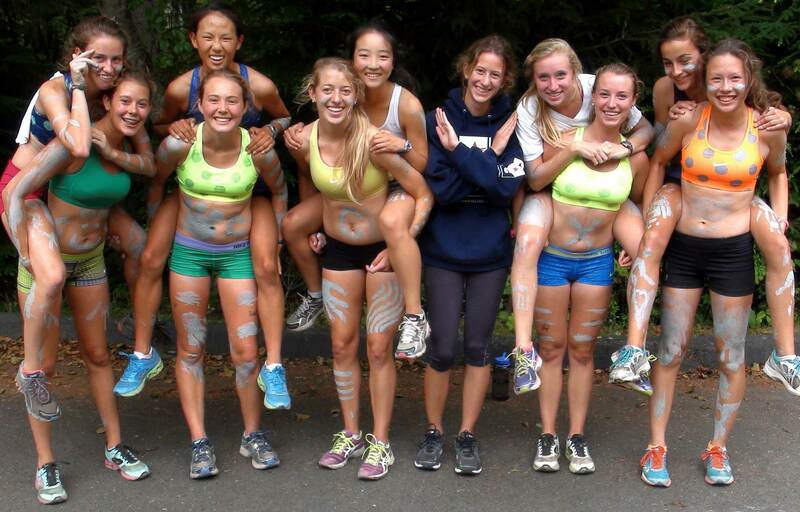 The girls' teams have had a number of top 10 team finishes at the California State Meet including a second place overall finish in 2011 and 2017. In 2015 the boys team won the San Joaquin Division 3 Section Championship and finished 10th place overall at the State Championship. 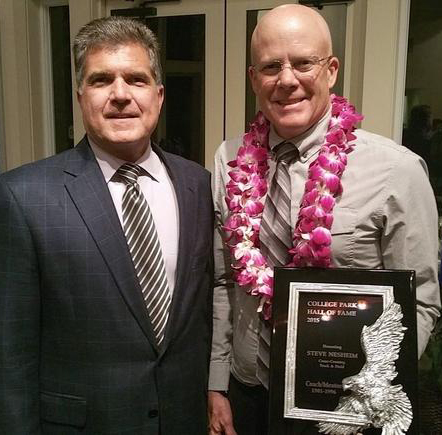 Grove, a 1985 graduate of Mission San Jose High School was coached by the legendary Jack Marden who he credits for his Distance Coaching Foundation. 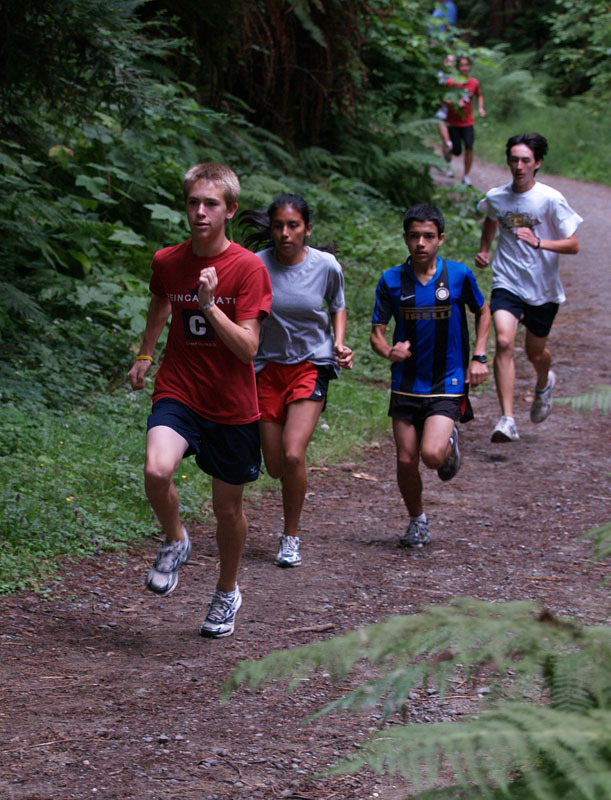 He competed at Cal Poly San Luis Obispo running the 1500 and 5,000. 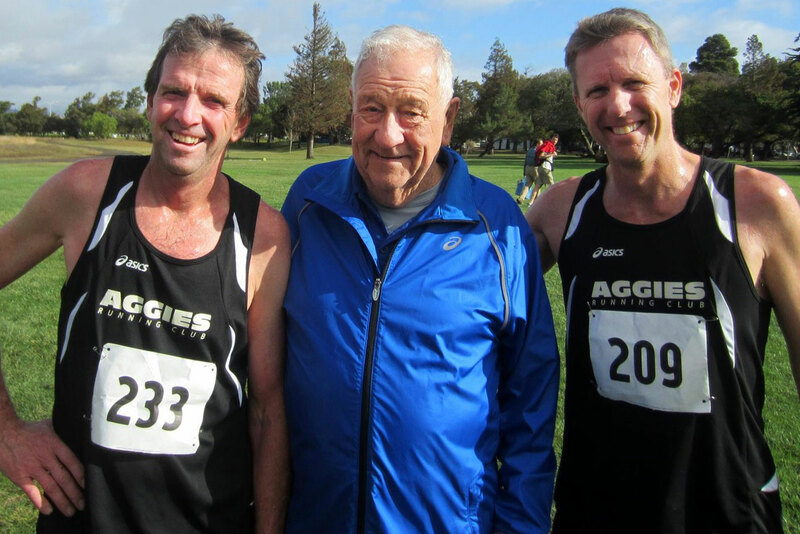 Groves continues to compete at the Masters level for the Asics Aggies Running Club. A Legend of Nevada high school athletics, Warren Mills has 46 years of coaching experience behind him; 44 of those years at North Tahoe High School where he continues to coach. 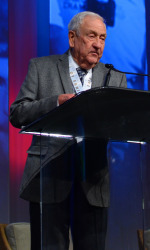 He received the National High School Athletic Coaches Association “Coach of the Year” award for Region 8 in 1992 and in 1999, Section 7 Boys Cross Country Coach of the Year by the National Federation Interscholastic Coaches Assoc. In 2014 he was named the NIAA Northern Nevada Model Men’s Coach of the Year. 20 of his boys' teams and 10 of his girls' teams have been Nevada State Champions, with 15 individual State Champions. After 16 years guiding the College Park Falcons to success in the 80's and 90's, Steve Nesheim moved north to build a powerhouse out of tiny Mt. Shasta High School. 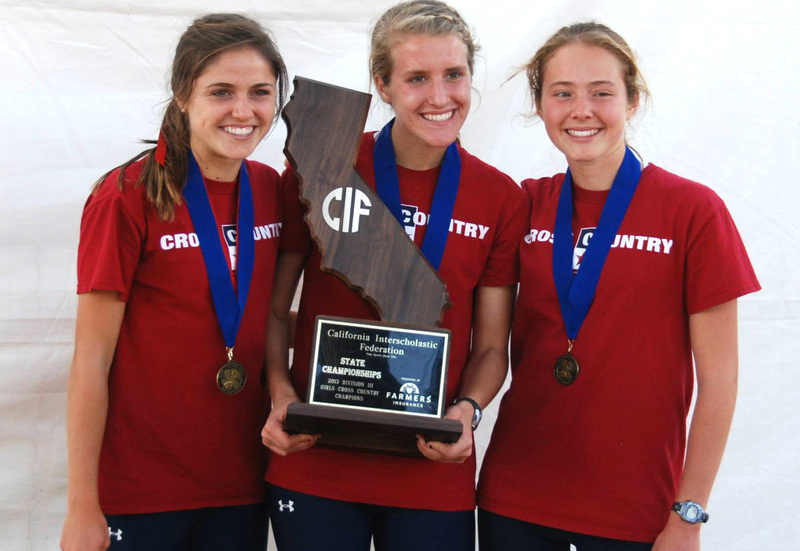 The "mountain kids" have been frequent podium finishers at the CIF state championships, and in 2005, 2006 Nesheim's girls squads took home the title trophy. Nesheim has coached Austin Fritzke to back to back individual CIF wins, and Katie Fritzke to the individual state title in 2005. Mt. Shasta's Natalie Sojka was also a 2-time runner up at the state meet under Nesheim's guidance. Most recently, Nesheim coached Chris Morzenti to a school record 4:17.67 for 1600m. Nesheim is a member of the College Park High School Hall of Fame. Nesheim also served as the Mt. 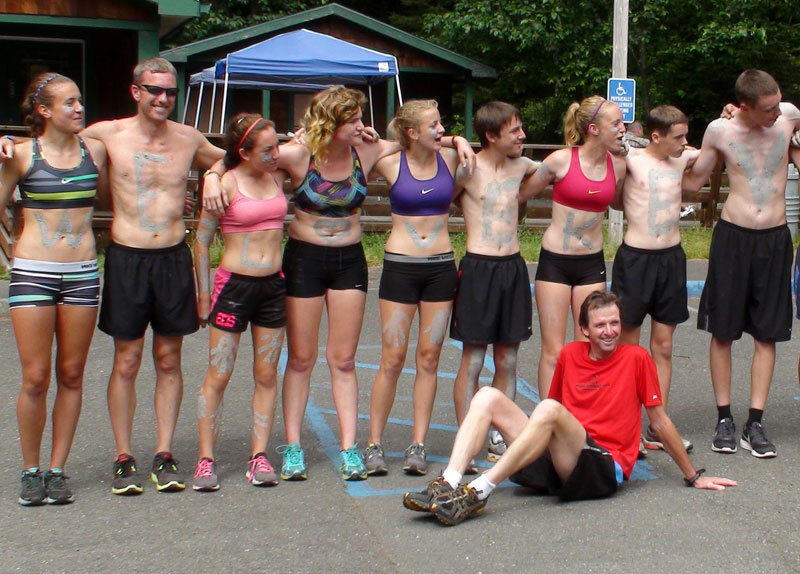 Shasta Athletic Director from 2008 to 2015 and is a member of the Northern Section cross country management committee. Peter Scarpelli coached high school cross country and track & field for more than 2 decades before assuming the Athletic Director position at Dublin High School. 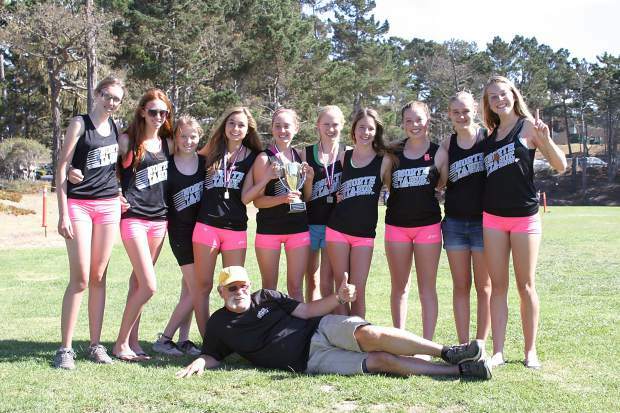 At Amador Valley High School Scarpelli guided his track program to 3 North Coast Section Meet of Champions team victories. 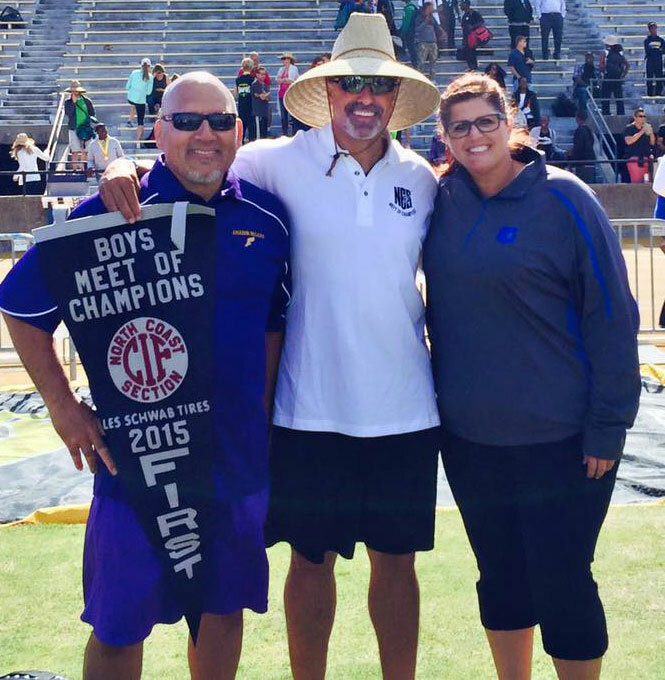 An expert on sprints and jumps, as well as strength training, he led his 1600m relay squads to several appearances in the CIF state championship finals. Scarpelli is a member of the NCS management committee for track & field and has served as the NCS Tri-Valley area meet director. 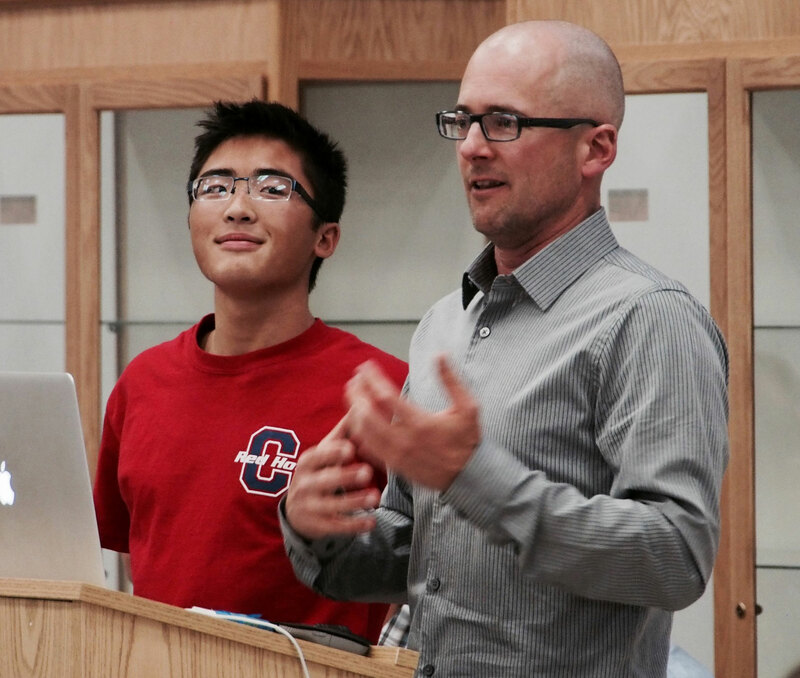 Prior to his tenure at Dublin High School, where he has transformed modest cross country and track programs into annual league and section contenders, Chris Williams made his mark at Skyline High School. Williams orchestrated the rise of one of the best distance groups in Oakland Section history, setting school records in the 4x800, 4x1600 and Distance Medley Relays. Williams is also an expert in the sprints, hurdles and field events. In 2011 Williams coached Dublin's Keremiah Crockett to a runner up finish in the triple jump at the CIF state championships. In 2014 he coached Mecca McGlaston to the California 100 high hurdle title. McGlaston earned a runner up state meet finish in the event in 2015. 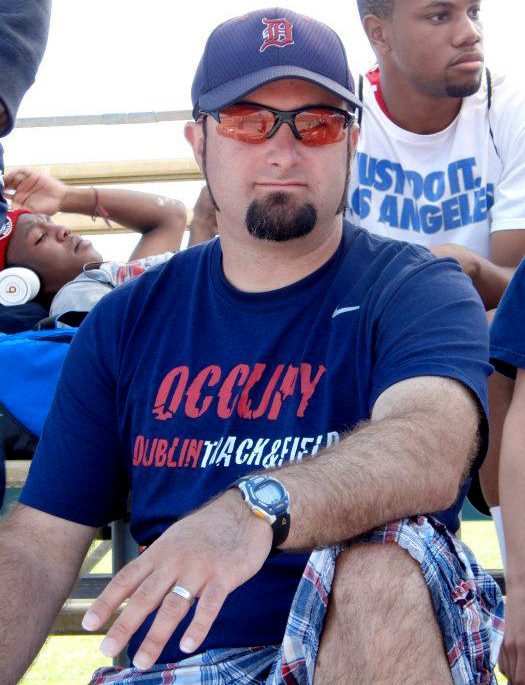 Williams is also the meet director of both the Dublin Distance Fiesta and the Northern California Frosh Soph Championships. Chuck Woolridge coached the College Park High School cross county and track teams for 13 years, from 1994 through 2006. During that time his squads won 2 cross country state titles, 9 North Coast Section titles and numerous league crowns. 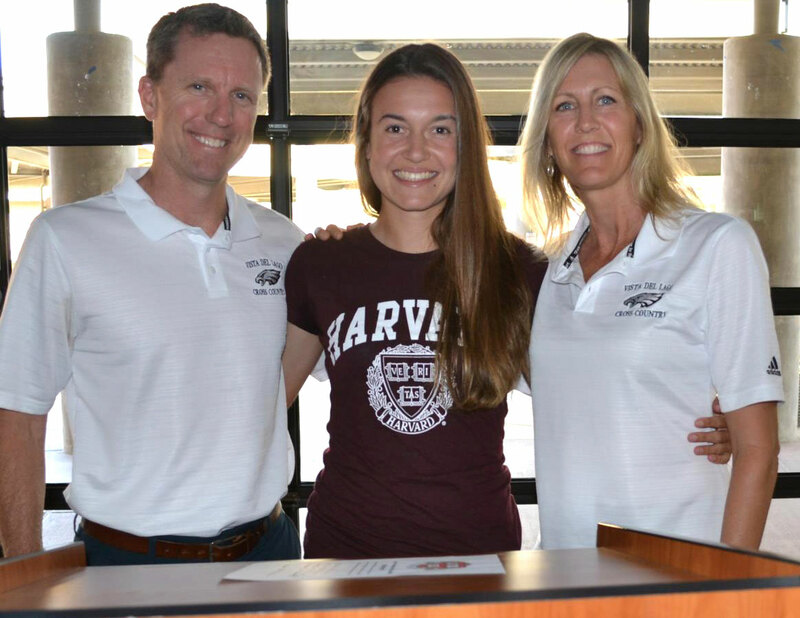 He also helped guide Lindsay Allen to a high school steeplechase national record. In 2006 Woolridge began his tenure at Campolindo High School, where he continues to coach today. The Cougars have won 3 CIF and 14 NCS cross country titles since his arrival. 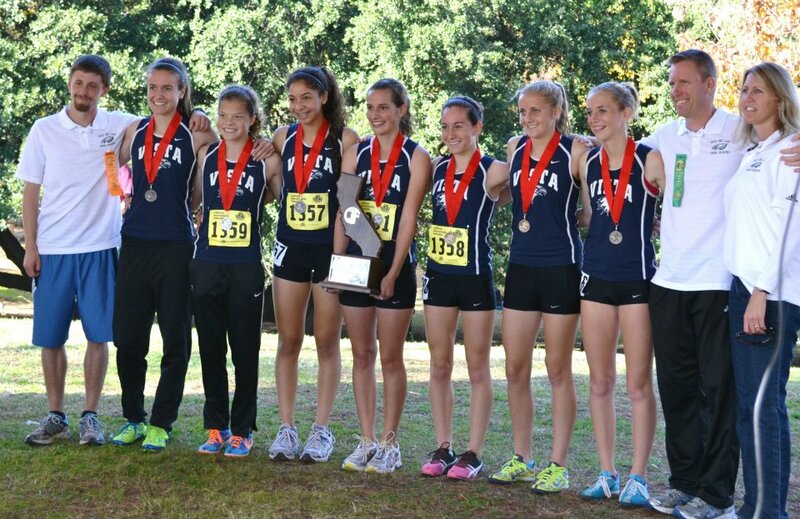 He coached both Carrie Verdon and Aidan Goltra to back to back individual cross country state wins. 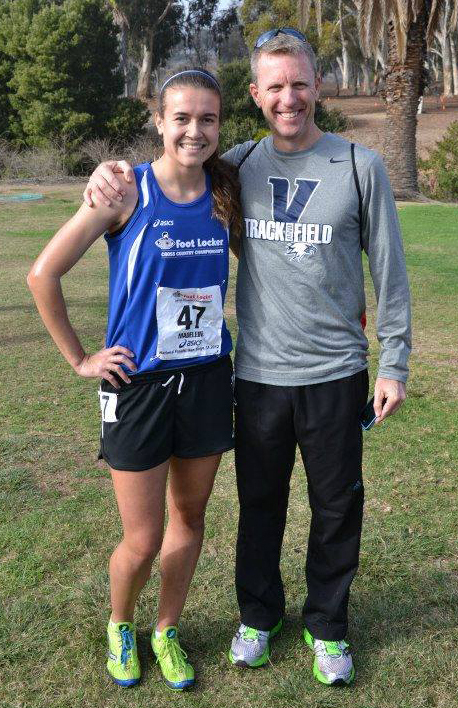 He guided Carrie Verdon and Toni Finnane to the Footlocker National Finals. 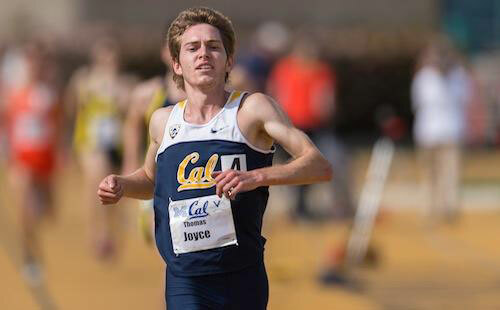 Campolindo alumnus Thomas Joyce, who ran 4:10 for 1600m under Woolridge, has gone on to run sub 4:00 for that distance and set the Cal Berkeley school record in the 1500m. 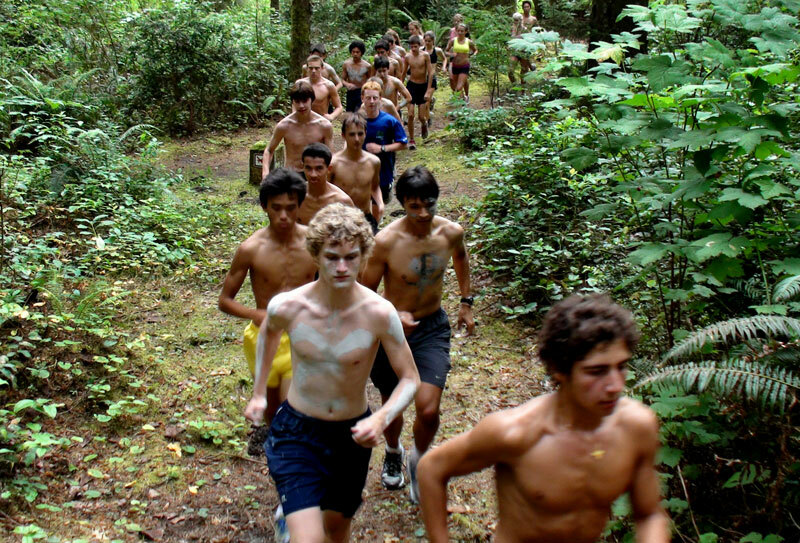 Woolridge is a member of both the North Coast Section cross country and track & field management committees and serves as the assistant meet director for the NCS Meet of Champions. 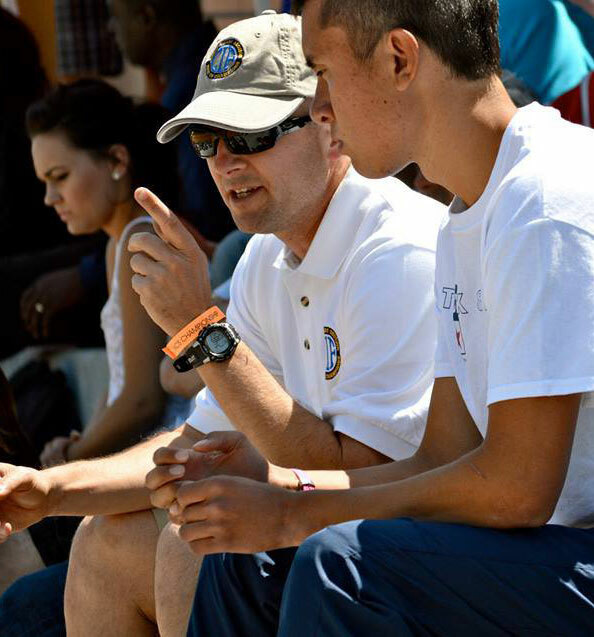 He is also the meet director of the annual Ed Sias cross country invitational. Woolridge is a member of the College Park High School Hall of Fame.